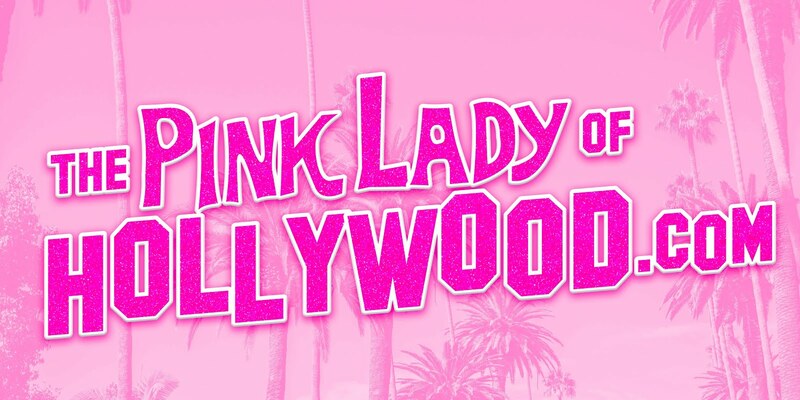 The Pink Lady of Hollywood is KITTEN KAY SERA : MY PINK CAR IS PINKTASTIC! 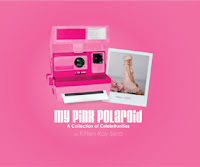 MY PINK CAR IS PINKTASTIC! 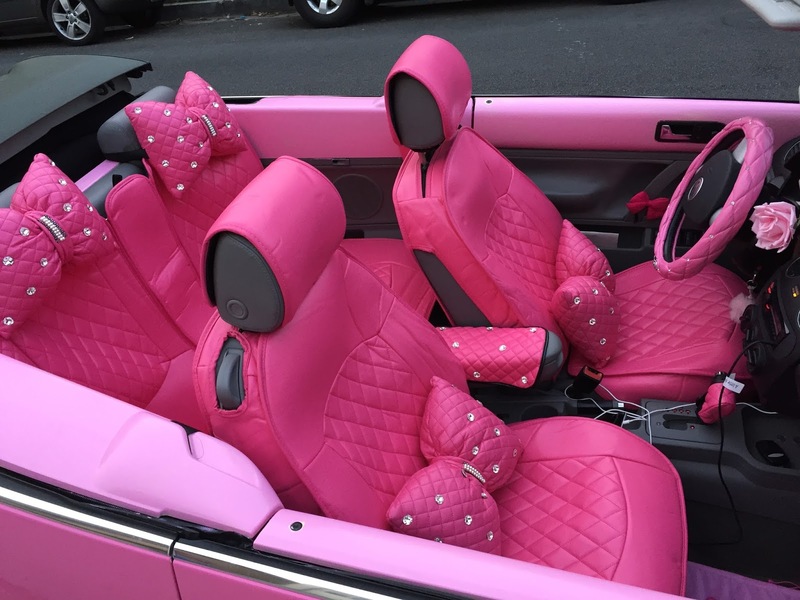 just got new seat covers custom made for the pinkmobile ..what do you pink?